San Diego Comic-Con is a place where comic book nerds and pop culture fanatics collide in a weekend of absolute mayhem and merriment. The convention has grown from a small, comic book collector’s dream to a massive cultural experience. With the increasing presence of the entertainment industry at the convention, Hollywood’s best and worst traits have made their way to San Diego as well. 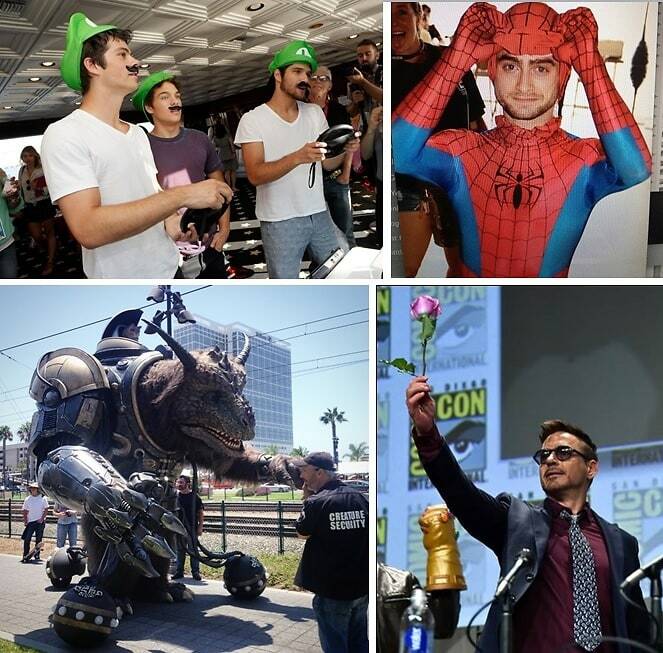 Click through to see some of the best, worst, and WTF moments at this year’s San Diego Comic-Con.